Our professional activity and visions of our customers give accomplished projects. We believe that the best ideas were implemented. We believe also that our action speaks louder than our words. Here they are. 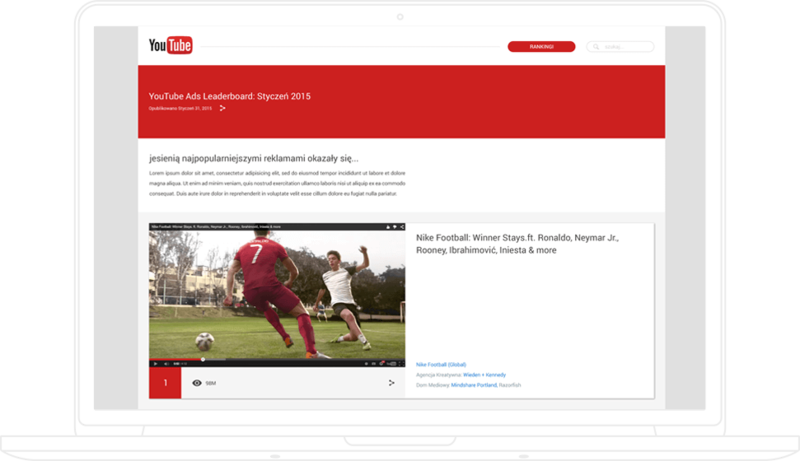 As a subcontractor of Google Poland we made an official ads rank site for polish YouTube. A content management system lets us draw up the rank for the most popular advertisements on the basis of defined algorithm. We created a platform which joins content management system together with e-commerce. 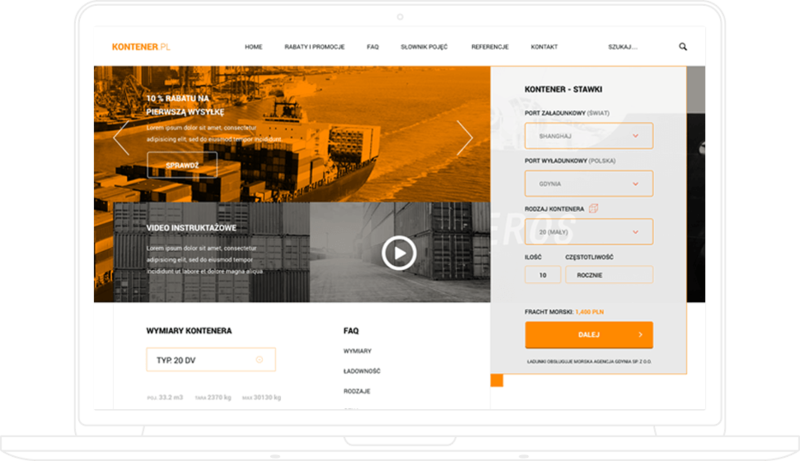 The site enables estimation of costs of sea transport and order of marine freight service to Gdynia Seaport as well as management of packages. 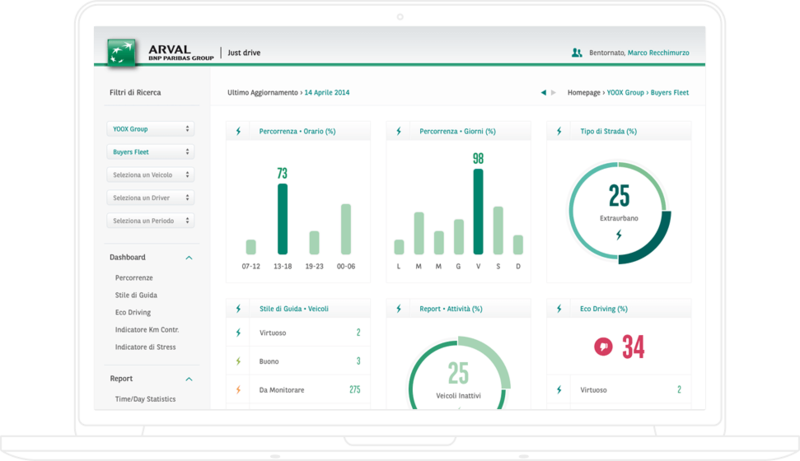 We assured a programming part of a project which is responsible for vehicle fleet management to the order of Italian BNP Paribas. The site is connected with internal bank system and enables both tracking bank cars and control of fuel consumption. To the order of Gdynia Seaport we performed a package management system. By means of following apps each user has a possibility of costs self-estimation for packages to be send via ships. In cooperation with outer creative agency we put into reality an extended internet shop offering glasses. As we were responsible for programming part of following project we implemented innovative solutions such as Home Try and Visual Try On. As a result of cooperation with external creative agency we provided programming part for a project concerning few web sites for legal industry. 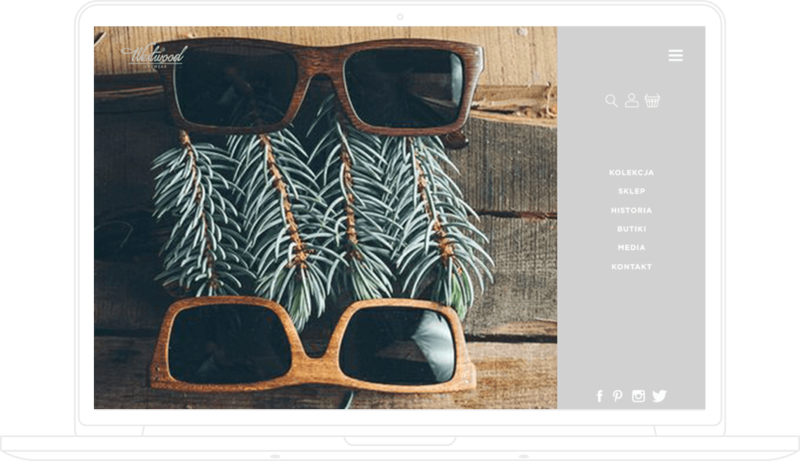 Working on a common project with an outer creative agency we prepared content management system to the order of internet shop selling glasses. We designed and then launched an internet shop run by gifted girl designer offering clothes for ladies. We created internet shop offering high-quality polish furniture to the customers in United Kingdom. 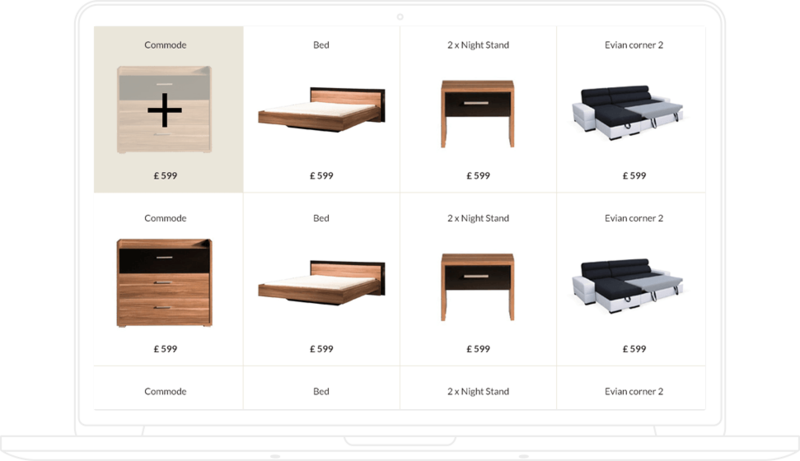 We prepared both content management system and internet shop offering online selling of polish furniture.